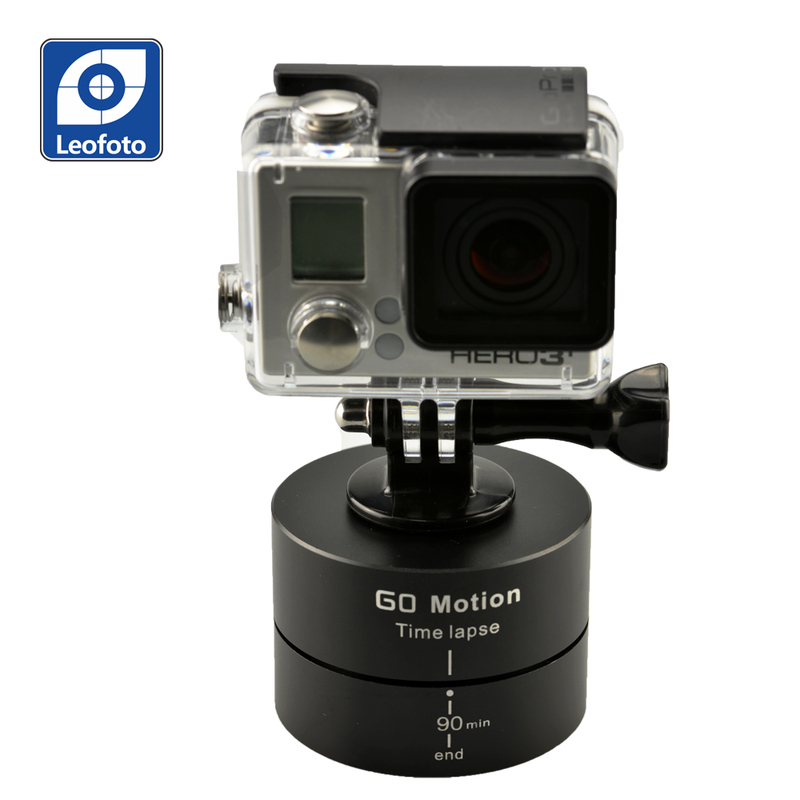 This product mainly suits Gopro Cameras, MILC(Mirrorless Interchangeable-Lens Camera) rather than DSLRs. 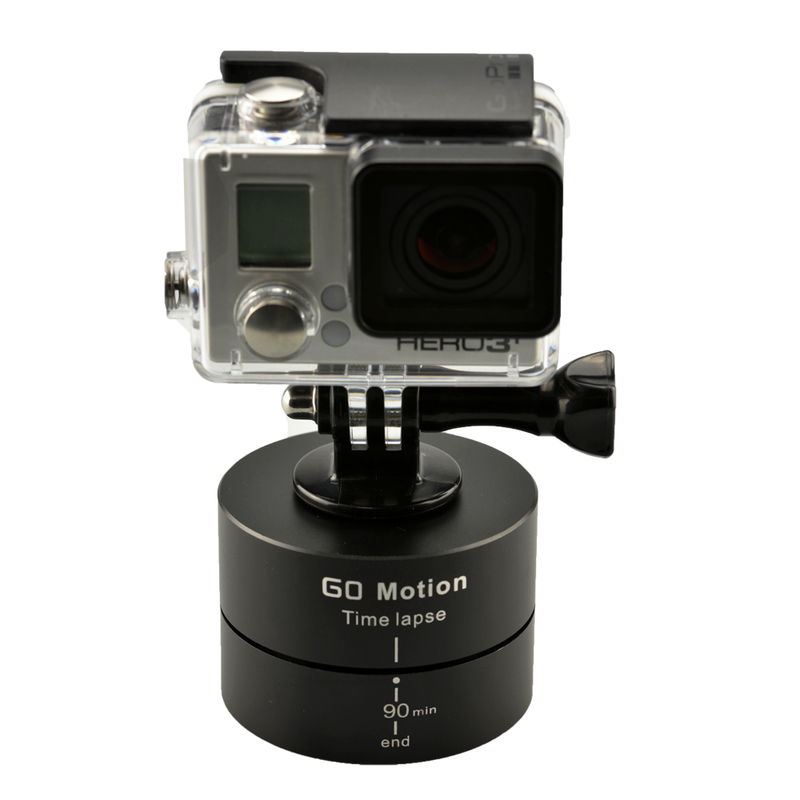 This camera mount can achieve 360 degree/ 90 min full angle panorama shooting. 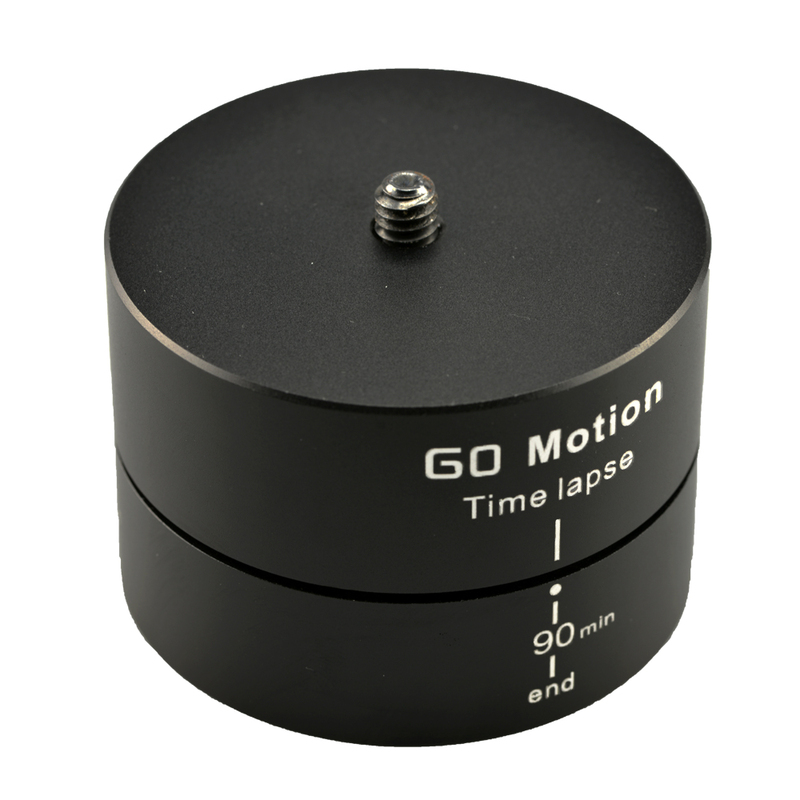 Customers can also set to 15min, 30min, 45min and 90min rotating time angles according to their need. 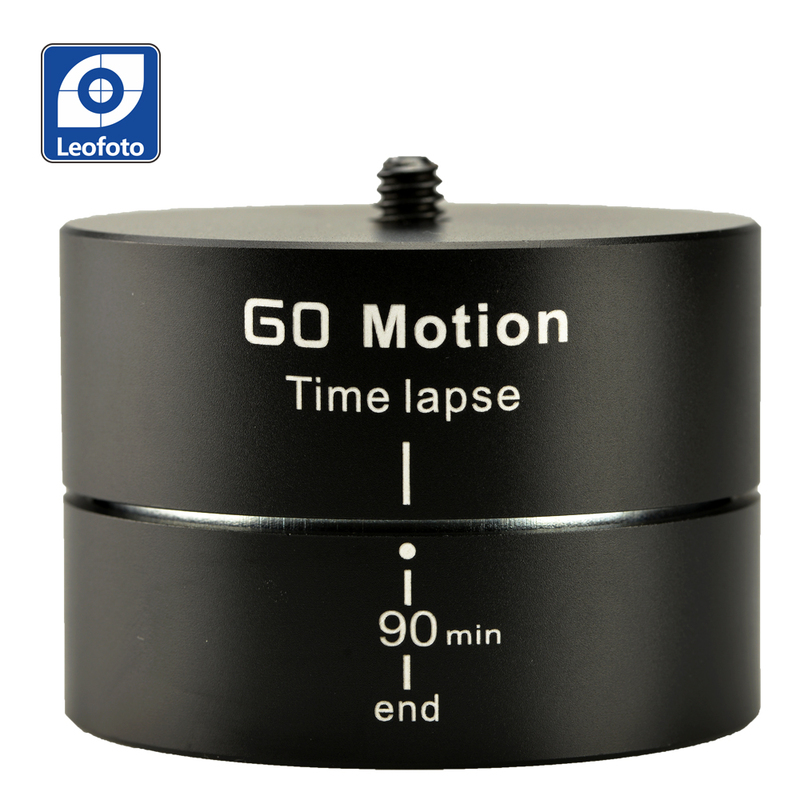 Before use, if the device is not at the starting position, it needs to be turned anti-clockwisely to "Timelapse/./90min/end", the starting point (please do not turn it too forcefully and surpass this point). 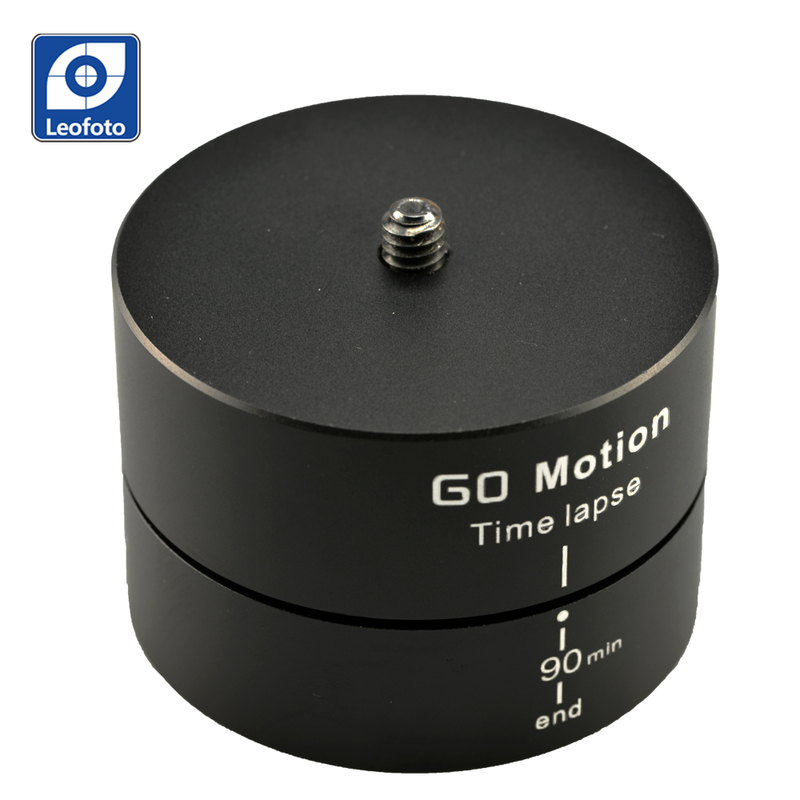 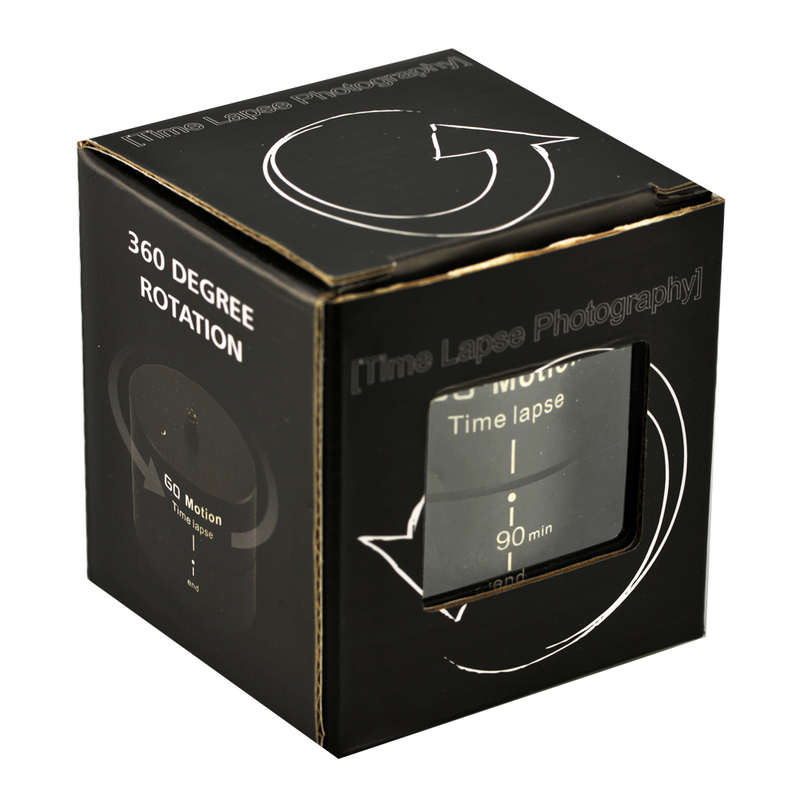 Install the camera on top of it, and then turn it to the time position you desire, and it will start to rotate slowly as the time elapses. 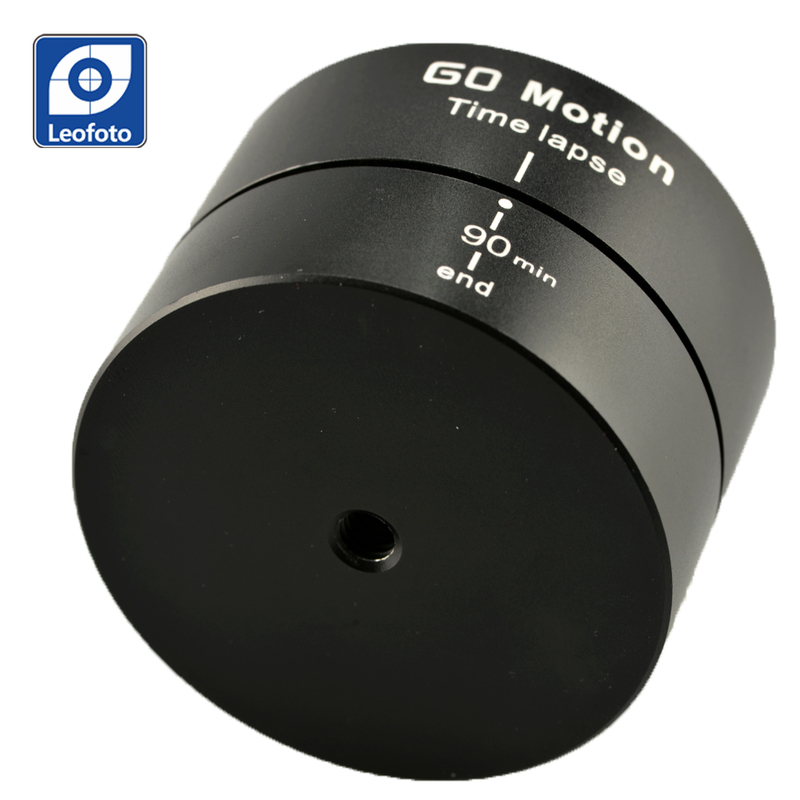 When time is up there will be an alarm for 3 seconds. 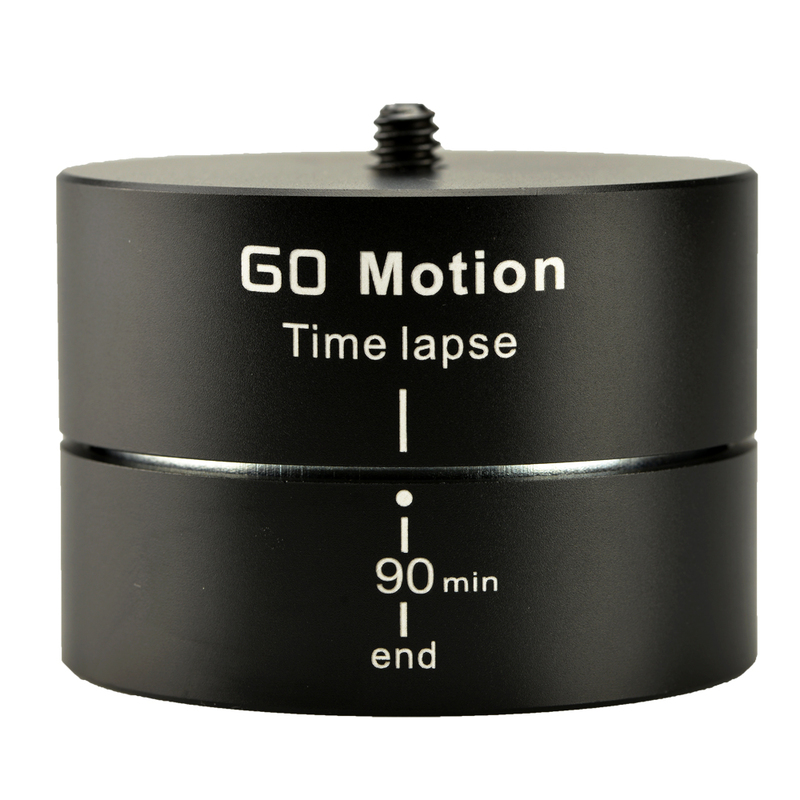 Please do not turn it anti-clockwisely directly at "Timelapse/./90min/end", and do not turn it back and forth all the time in order to avoid interal damage.